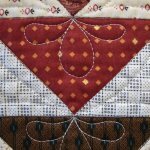 This class is designed to take the mystery and intimidation out of machine quilting your own tops. We’ll start with the basics, including how to layer your quilt sandwich. 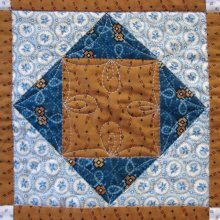 Over two sessions, we will cover straight line quilting and free motion quilting. New this session, a partial precut materials kit is being offered. 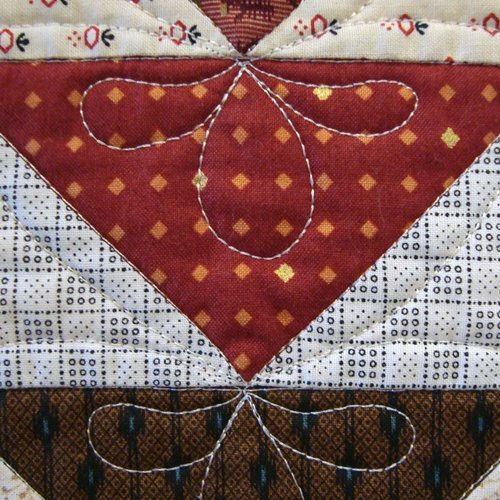 The kit contains precut batting, muslin tops, 3 1/2” squares and border strips for a pieced top. You need to add 6 fat quarters for backs and a novelty print top, and you’ll be ready for class in no time. NOTE: YOU MUST PIECE THE 3 1/2” SQUARES INTO A PLACE MAT-SIZED TOP PRIOR TO CLASS! Let Susan help build your confidence in machine quilting, and you will be on your way to discovering your own personal style!